Our Website is in Flight. We’ll Be Landing Soon. In the meantime check the monitor below for flight updates and arrival times! We provide information and referral services at Ontario International Airport. Our website is coming soon but we are here to serve you now. Contact us today. We would love to speak with you personally. Millions of travelers pass through Ontario International Airport every year. Travelers Aid Volunteers are there to assist them with information to make their way through the airport as well as around the Inland Empire. 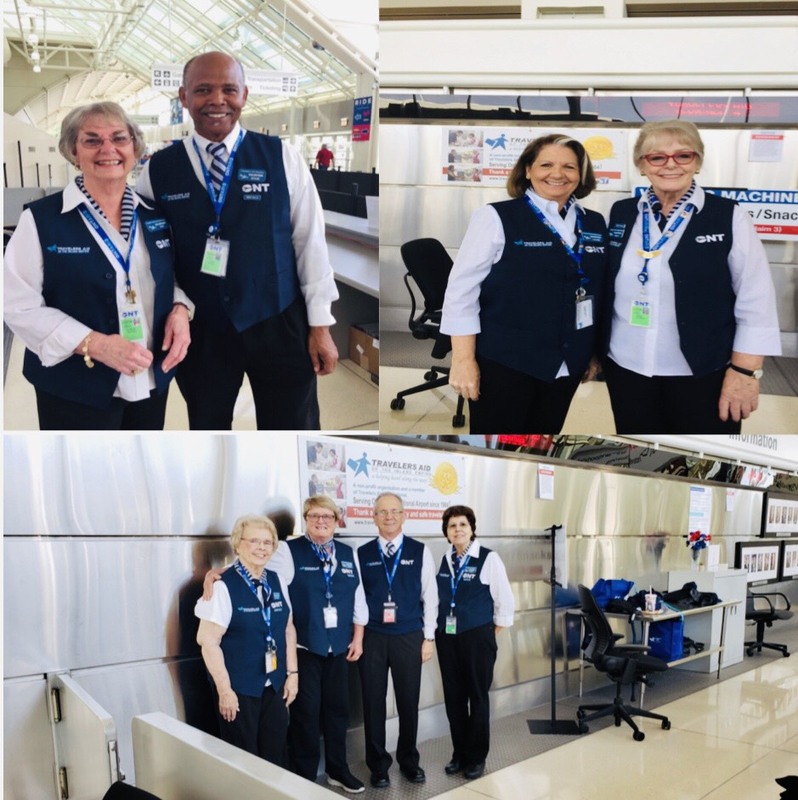 These ambassadors are very often the first people visitors come into contact with reflecting our airport and community. 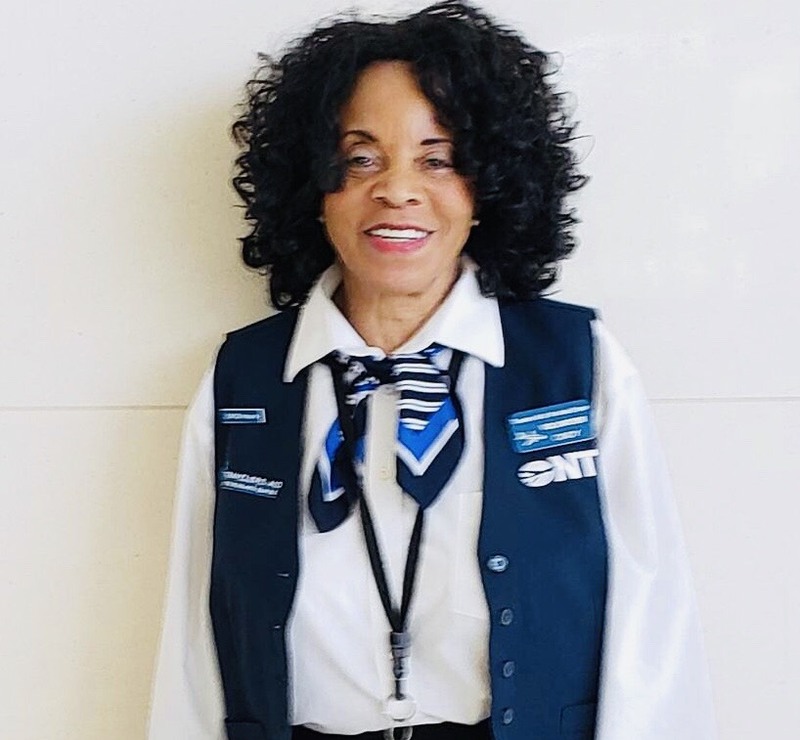 They play a vital role in customer service at the airport providing a personal touch in the hustle and bustle of traveling. Volunteers serve at the Welcome/Information Center located in both Terminals 2 & 4 providing directions, information and friendly assistance. 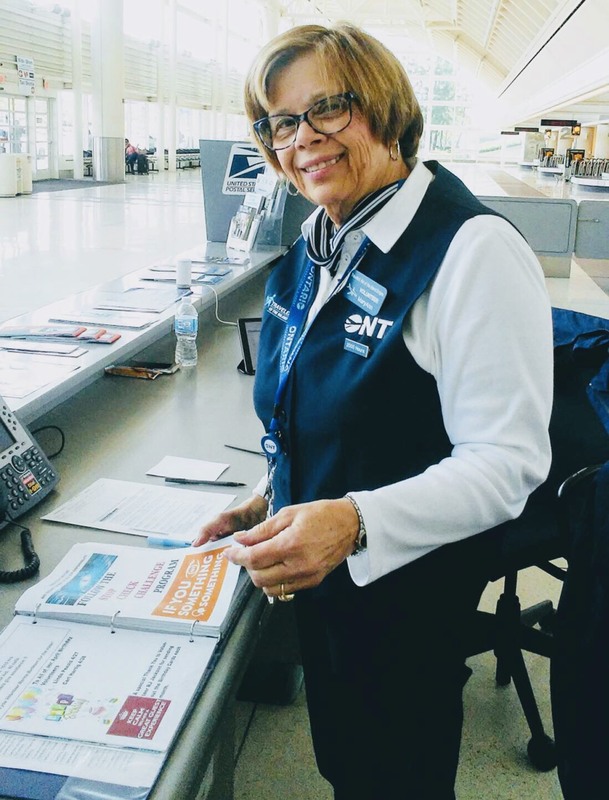 Volunteers commit to work at least one four-hour shift each week at the airport. Providing information on transportation, hotels, dining, shopping, area events and points of interest. “Our veteran Traveler’s Aid Volunteers often say “The pleasure and satisfaction of helping is the benefit they derive. Some enjoy meeting new people and working with other retirees. Others find that being at the airport on a regular basis and understanding more about how it operates is a fun and very interesting experience. Process: Application, Interview, Orientation, and Training is provided prior to being assigned to an available shift. Volunteers receive uniforms and free parking during their shift. 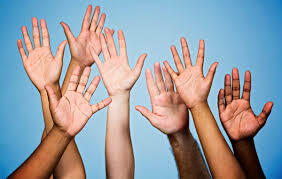 There are two mandatory business meetings each year and four special events to honor the volunteers. Service awards are presented for volunteer hours completed. or call (909) 544-5378 to request one.